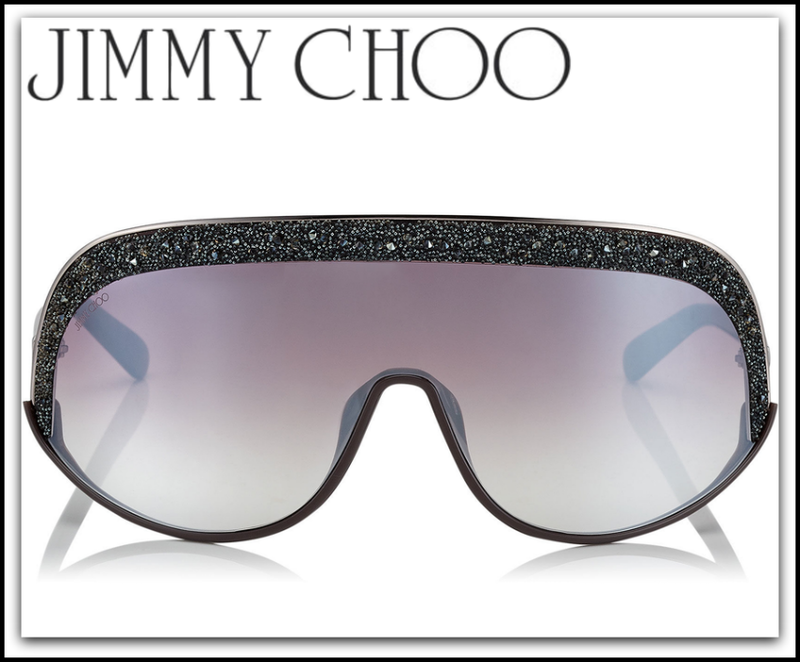 It's an exciting time at Jimmy Choo with a fabulous new collection that is now available! Introducing some of my faves from the latest Pre Fall 2019 Collection at Jimmy Choo. 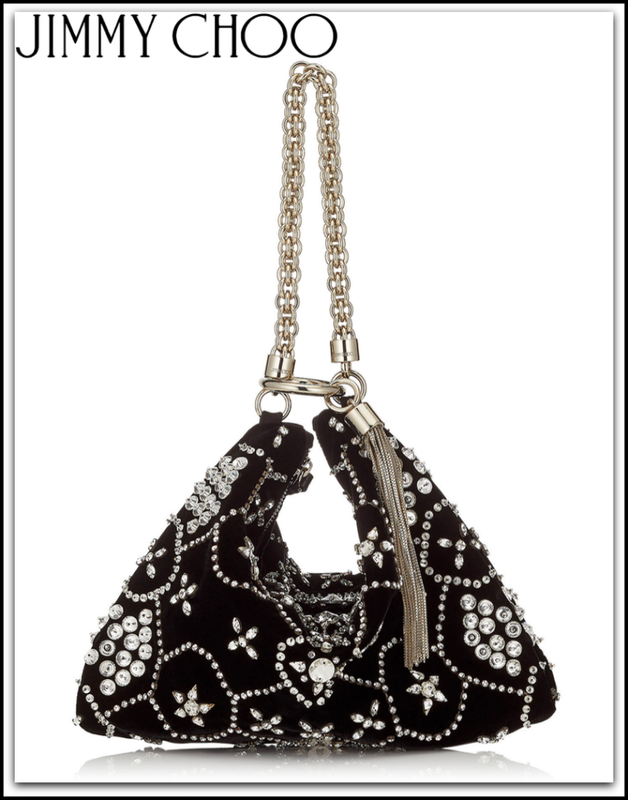 A selection of gorgeous embellished sandals, pumps, handbags, and sunglasses. Above is the statement-making JIMMY CHOO AVELINE 100 SANDALS. These elegant and exquisite sandals are perfect for a special occasion and offer an oversized bow with a different look for each sandal. If you love these, you are sure to love more of the collection below. Simply click on the image or the description below for more information! 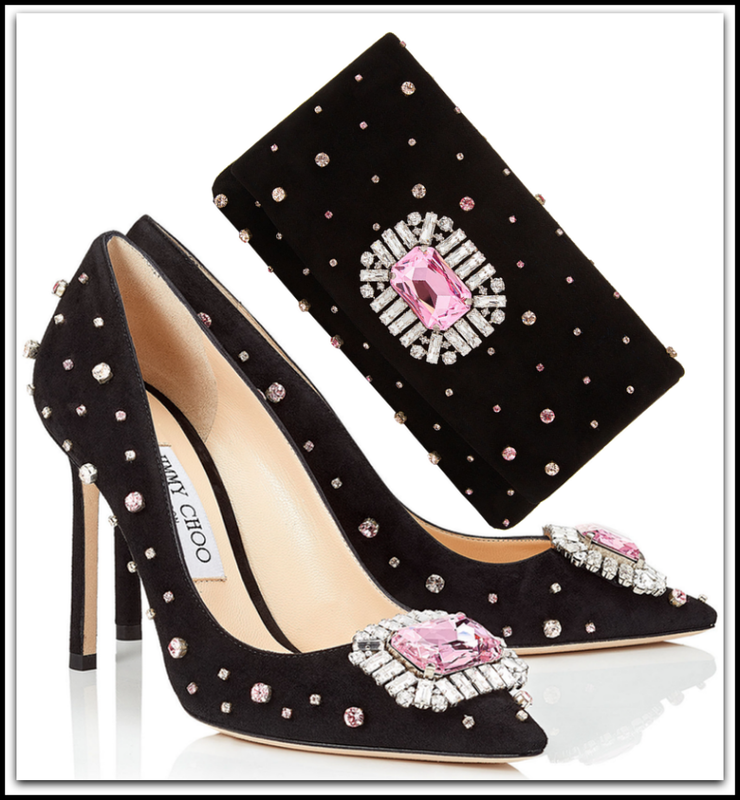 Enjoy this stunning new Pre Fall Collection at Jimmy Choo! Get your mani and pedi...it's time to give the boots a rest! Spring is here and there are some fabulous new sandal choices to get you ready for the warmer temps! 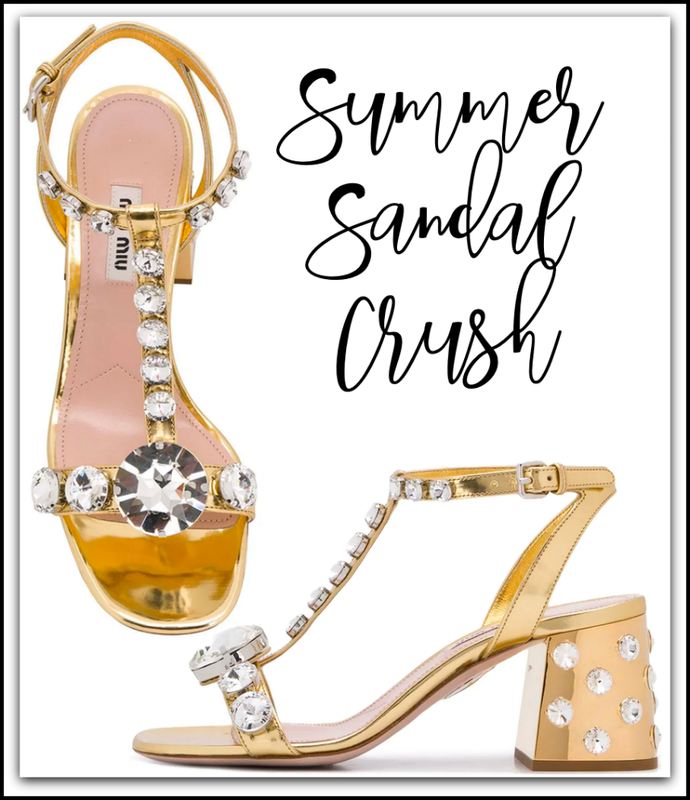 The shoe trends for Spring are so fun with neon, feathers, and a whole lot of sparkle as you can see from these MIU MIU Metallic Embellished Sandals shown above! This sandal is just dripping in crystal embellishments, and is also available in silver! You know how much I love my bling, and there are so many new favorites to step into Spring! Shop my latest shoe crushes below by simply clicking on the image or the description below for more information. Happy Spring! Enjoy!